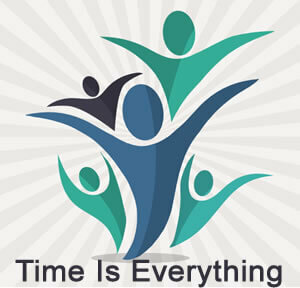 : Cost of Time Is Everything Franchise? How Much Does It Cost to Own a Time Is Everything's Franchise? Owning a Time Is Everything franchise can be a lucrative business, but it does have some initial financial requirements. To open a single franchise location, the company requires that potential franchisees have liquid assets of at least $10,000. Time Is Everything falls under the 'business services' and 'education' franchise categories. Across these multiple categories, it is further subcategorized under 'sales training'. See how the investment level of Time Is Everything's compares to those of other available franchises. This business requires low capital investment with the potential of creating a multi six figure income within your first two years. You are not only given a proven and lucrative business system, but on-going live training, support and 1-1 mentoring. The global nature of our business allows you to market your products world wide with no territory boundaries or income cap. The industry is over 65 billion dollars world wide and growing. Time Is Everything is not currently accepting new franchise inquiries through this site. Please see our comprehensive directory for currently available franchises near you.